Four-and-a-half years after the tragic death of 6 year old Sofia Liu who was run over while walking across a road in San Francisco, Uber driver Syed Abid Muzaffar, has been found guilty of vehicular manslaughter. On December 31, 2013, drove his Honda Pilot SUV through a crossing knocking over Sophia Liu, 6, her brother Anthony Liu, 5, and her mother Huan Hua Kuang. All three family members suffered serious injuries, with Sofia's proving fatal. Muzaffar has spent the last four-and-a-half years out on bail following being arrested and charged with one count of misdemeanour vehicular manslaughter. Kuang was adamant that she saw Muzaffar on his phone right before the collision that killed her daughter, but the Uber drivers public defender, Sliman Nawabi, said that the collision was caused by an infrastructure issue, not a case of negligence. Nawabi argued that is was because of bad visibility and the fact that the pedestrian light and the car traffic light had turned green at the same time which were the primary factors in the lead up to what he called "a tragic accident". Tom Ostly, District Attorney, did not agree with Nawabi's claims of it being "a tragic accident", saying that it would imply that there was nothing Muzaffar could've done to avoid hitting three people crossing the road at a "crosswalk". 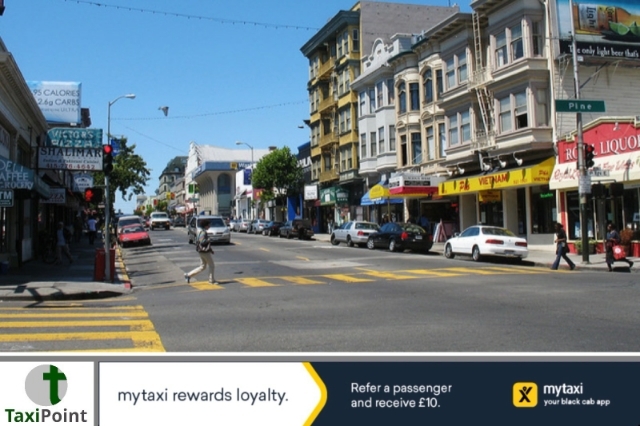 As reported in the SFWeekly, Ostly went on to say "You have a duty to whoever's in the crosswalk not to hit them. You don't drive unless you can see". After two days of deliberation, a jury determined that Muzaffar was guilty of vehicular manslaughter. The tragic death of Sofia and the huge medical bills of over $500,000 for her brother and mother, sparked immediate concern and debate to who would cover the insurance. Uber said that because Muzaffar didn't have a job onboard they were not liable for any insurance bills, although Muzaffar did have the app on in between jobs. A lawsuit was filed against Uber on behalf of the family in 2014, and in 2015 the case was settled for an undisclosed amount. The whole case forced Uber to reconsider their insurance policy which now covers collisions and crashes caused by Uber drivers even if there is no passenger in the car when the incident occurs as long as the driver is logged into the drivers app and available to accept a ride. The grey area of how much responsibility big corporations take in such situations is still very much groggy, but in this instance both Muzaffar and Uber were held accountable in one way or another.